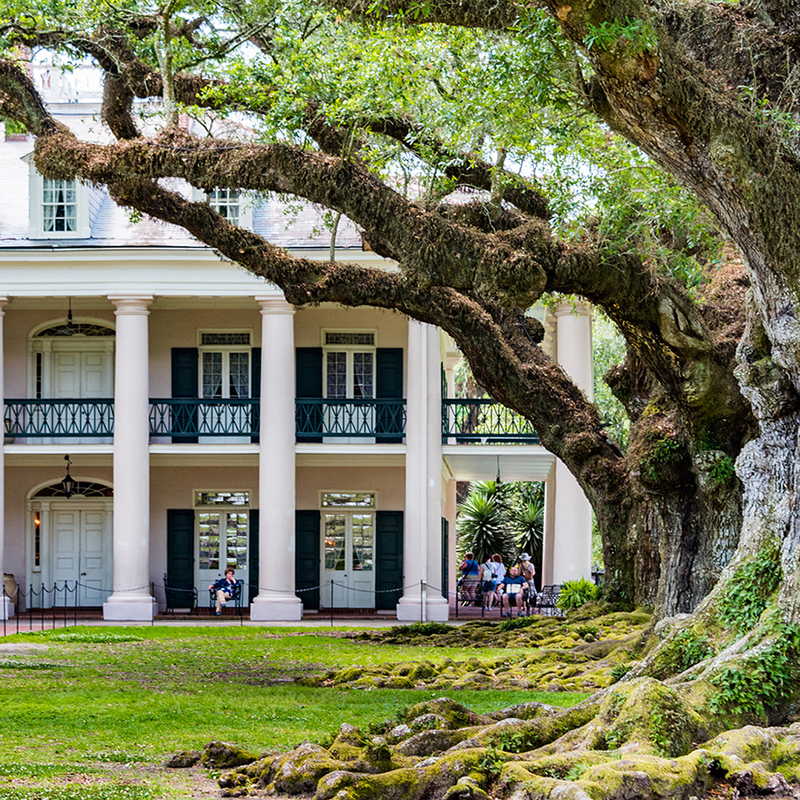 New Orleans Plantation Country asked H|DM to help increase group travel opportunities for their sales team. 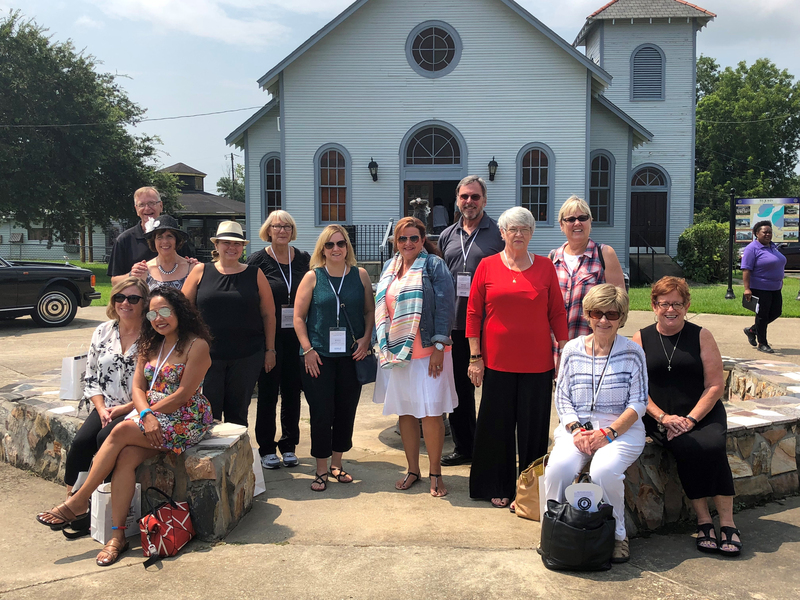 We formed a partnership with Group Travel Leader and worked to build a package that included a year-long plan for print advertising, digital advertising, added-value editorial, a sales FAM with 10 group tour operators, e-mail marketing, and more. On the first day of the sales FAM, two tour operators verbally confirmed tours to the River Parishes region. Within the first six months, nearly 1,000 room nights had already been booked as a direct result of the sales FAM. This surge in room nights created a 414.25% ROI on the services and media costs they charged H|DM to perform on their behalf.